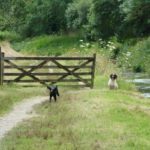 We provide high quality, very dog-friendly, self-catering holiday accommodation in a specially designed, super-sized, Shepherd’s hut so you and your dog (or dogs) can stay together. 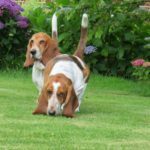 We are set up to cater for both short and long breaks. 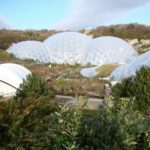 We are based in the Cornish countryside close to many beaches, walks and local attractions. We are a sister company of the award winning Bed and Basket ®. 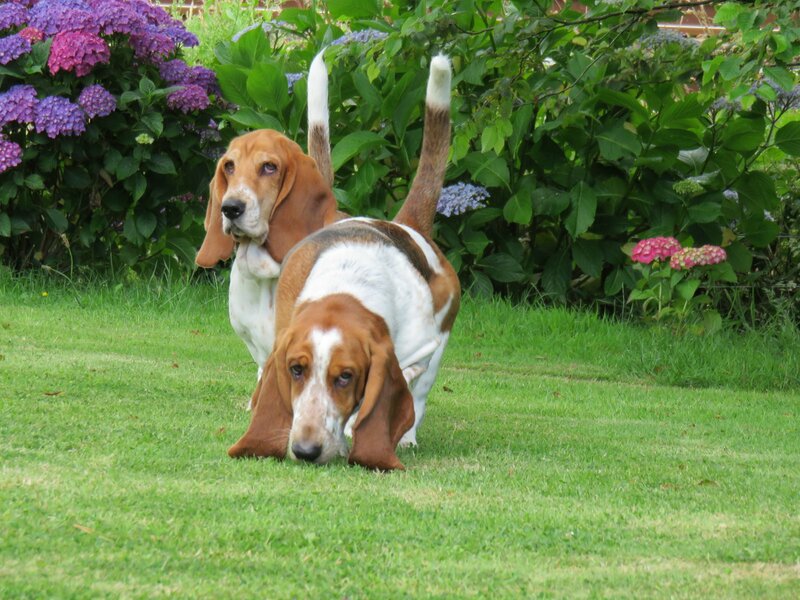 “I have had a wonderful week with my two dogs at Hut and Hound. Peaceful surroundings and amazing views. A beautiful hut with everything you could possibly want. Will definitely book again. ” Read more guest comments here. 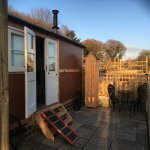 Superb accommodation built to our specification for dog owners. Click here for more details about our dog friendly Shepherd’s hut. 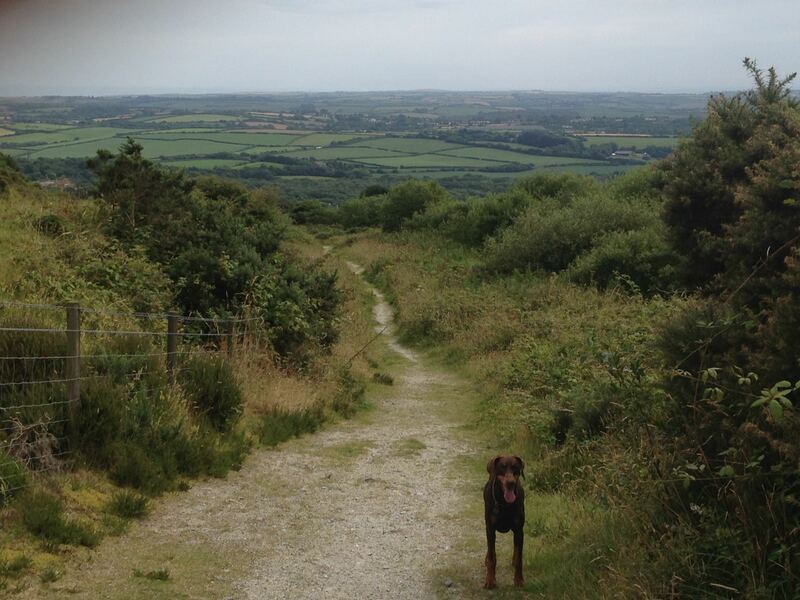 We believe this is one of the most dog friendly holiday places in Cornwall. 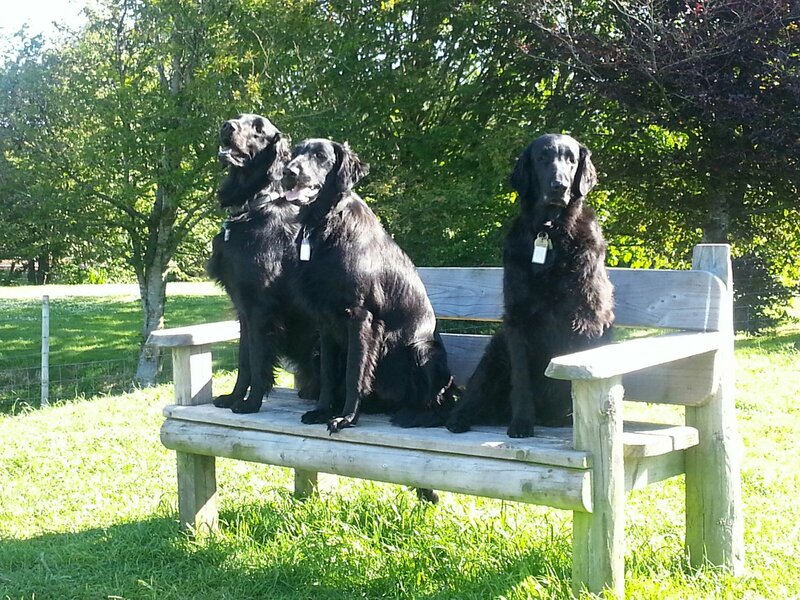 Click here for more about being very dog friendly. 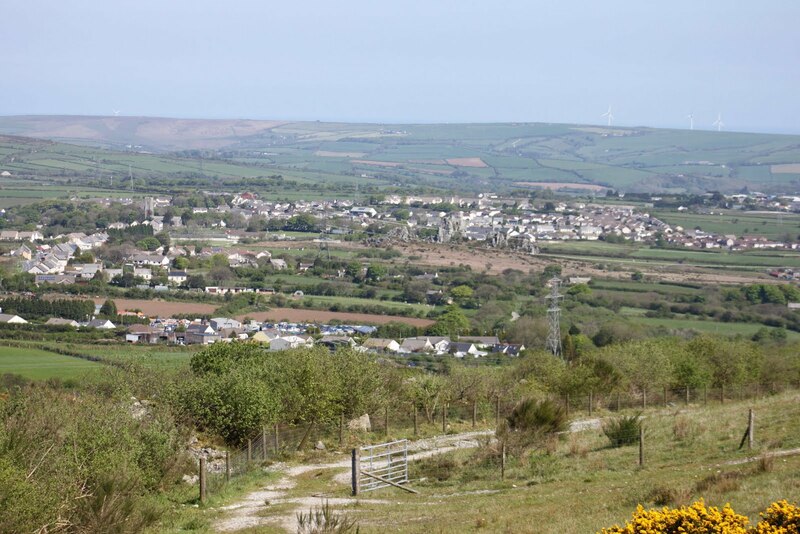 We are located in the Cornish countryside close to many attractions, walks and beaches. You can book for short and long breaks.